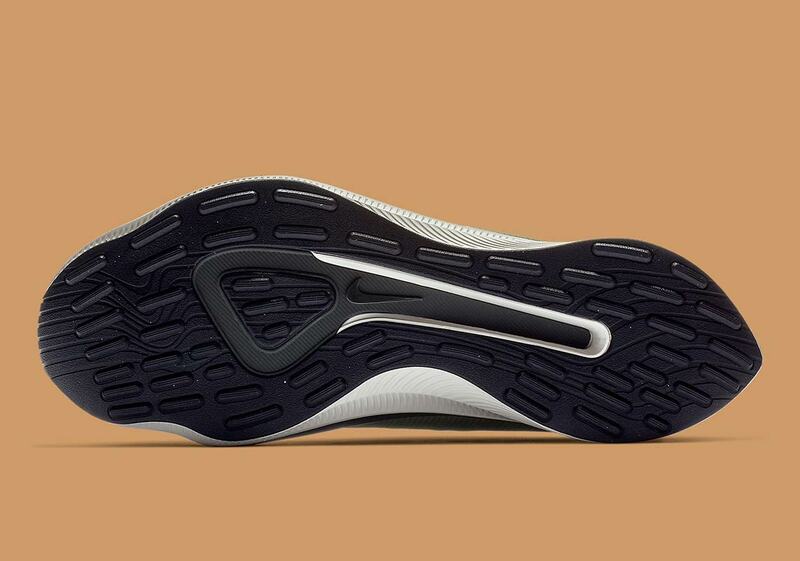 A casual shoe with a running-inspired look, the Nike EXP-X14 draws cues from both the performance-centric Zoom Vaporfly Elite and Nike Pegasus, but adds a healthy dose of street-ready style for a unique hybrid look. It’s served as a strong and consistent part of Nike’s lifestyle lineup since releasing earlier this summer, and it’s now dropped in a seasonal olive colorway. 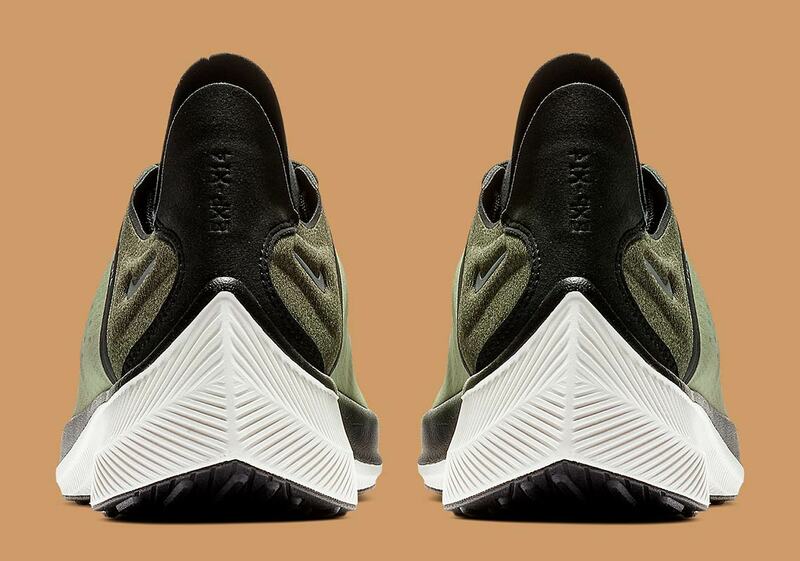 The synthetic upper features olive tones heavily, with accents arriving via black hits on the tongue, leather heel, and a thin black stripe on the toebox. A special black branded strip separates the heel from the midfoot, and a light cream midsole then provides contrast with the dark upper. 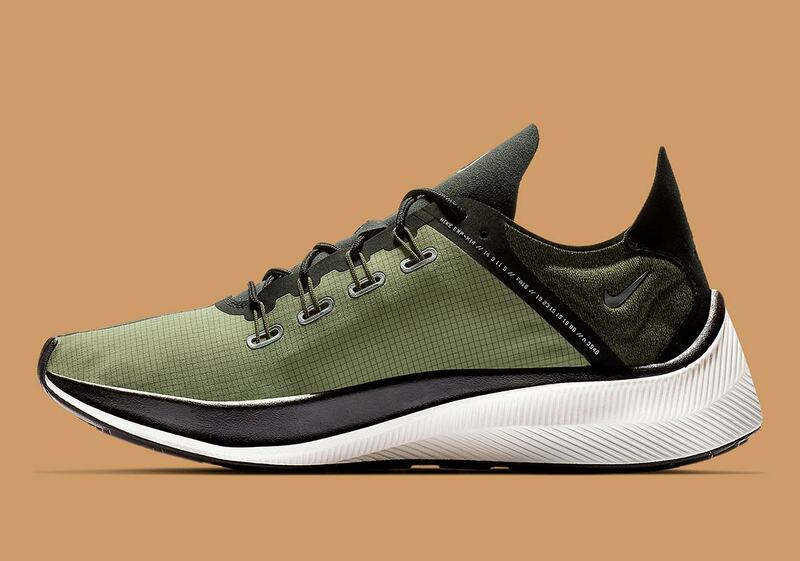 These new EXP-X14s are available now at Nike.com, and retail for $130 USD. 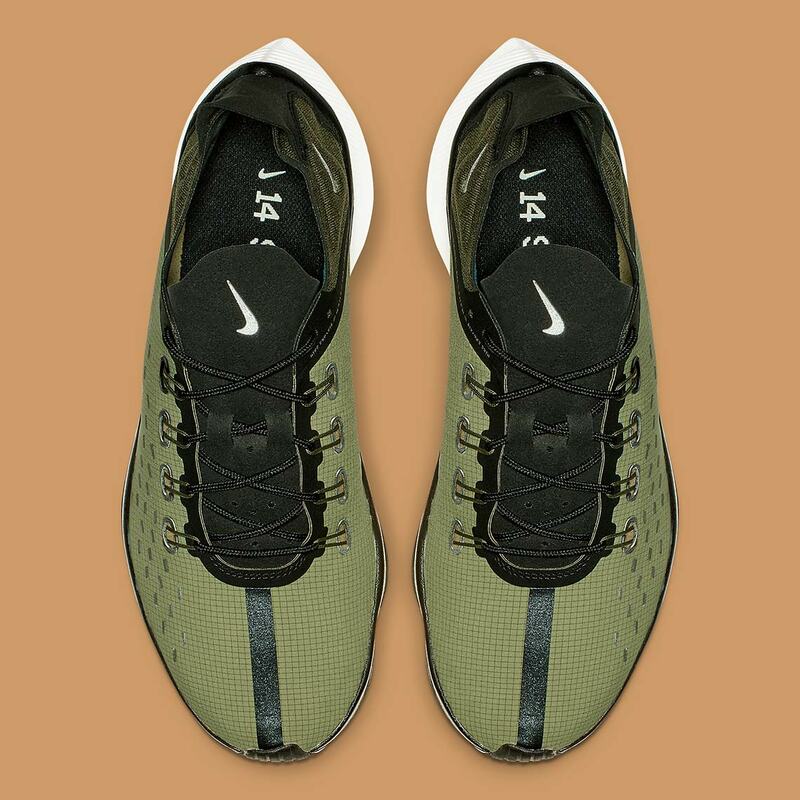 The post The Nike EXP-X14 Releases In Olive Tones appeared first on Sneaker News.